himla and Manali are the two exciting place of India that lies in the same state of Himachal Pradesh. These places are popular for the natural beauty that suitable for each and every person. One can easily spend their sufficient weekend on this place. Here you visit lots of destination place for your time spend. Shimla is most popular destination for the hill station where one can enjoy their trip with the hills and peaks. There are number of hill station where you can perform lots of activity related to the peaks. Hiking, trekking and mountain climbing are some of the exciting activity that everyone wants to perform during their trip. This place is also favorable for the water activities. You can visit few rivers also on this place that is suitable for the family activities. Skiing, hot water pool swimming, boating are few of the example of adventurous activities that you can perform with your family. 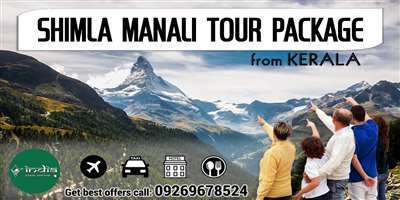 After exploring the Shimla you can visit the Manali. 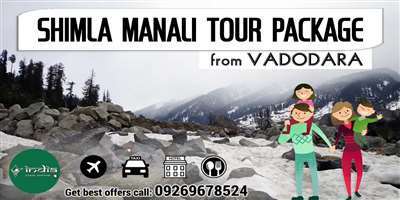 Manali is also the same place where you get some more beautiful destinations for exploring. 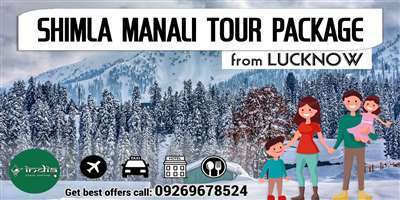 Manali is most popular for the snowfall and their related activities. This place is having snow in most of the month of a year. The snowfall is generally begun in the month of November to February while snow is spotted till May. You can easily spend your sufficient weekend by making this time special. 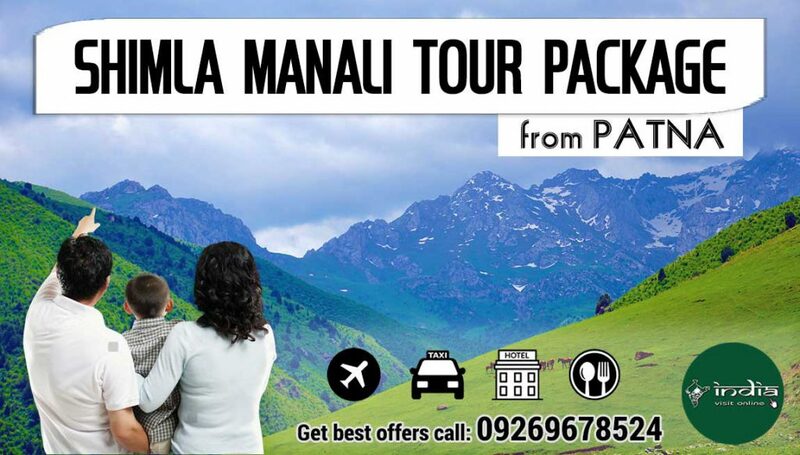 You can experience the same journey by Shimla Manali tour package from Patna. 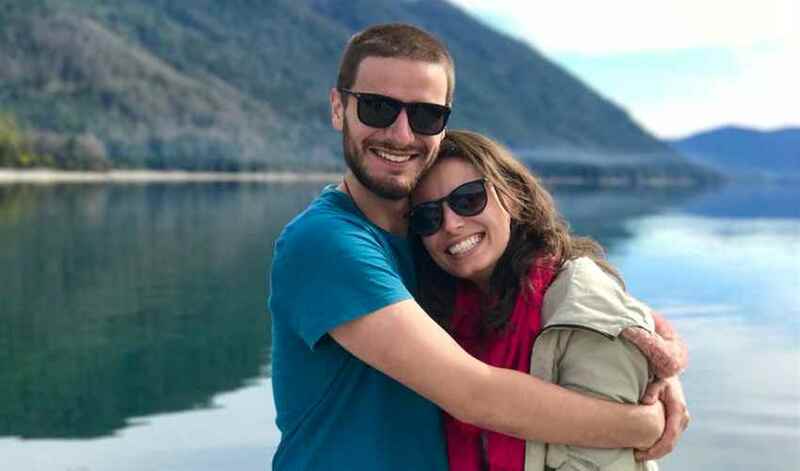 All the requirements of a tour are included in the package.